Your kitchen floor needs to be durable yet elegant. 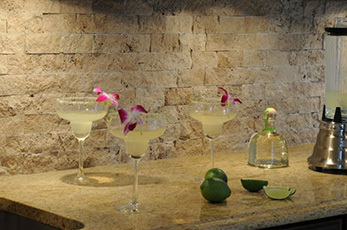 We offer a large selection of kitchen flooring to make that happen for you. Bathrooms are essential to the value of your home. 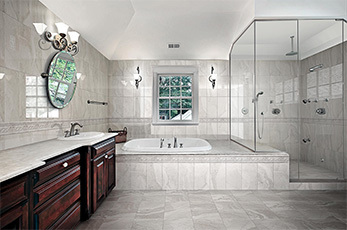 Make sure your bathroom floor helps with our large selection of bathroom tile. 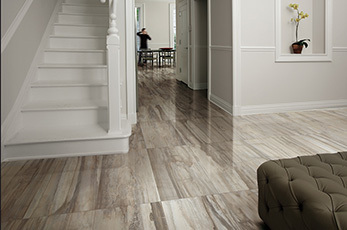 Turn your living spaces into dream spaces with our large selection of tile, stone and hardwood. 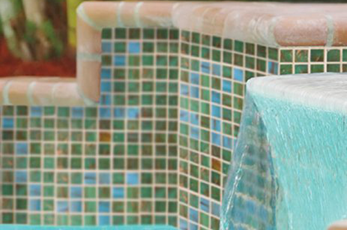 Our outdoor tile and stone will turn your space into a beautiful oasis. The way your business or commercial space looks says a lot about who you are. 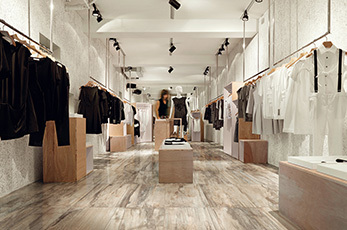 Our commercial flooring will send the perfect message to your customers.